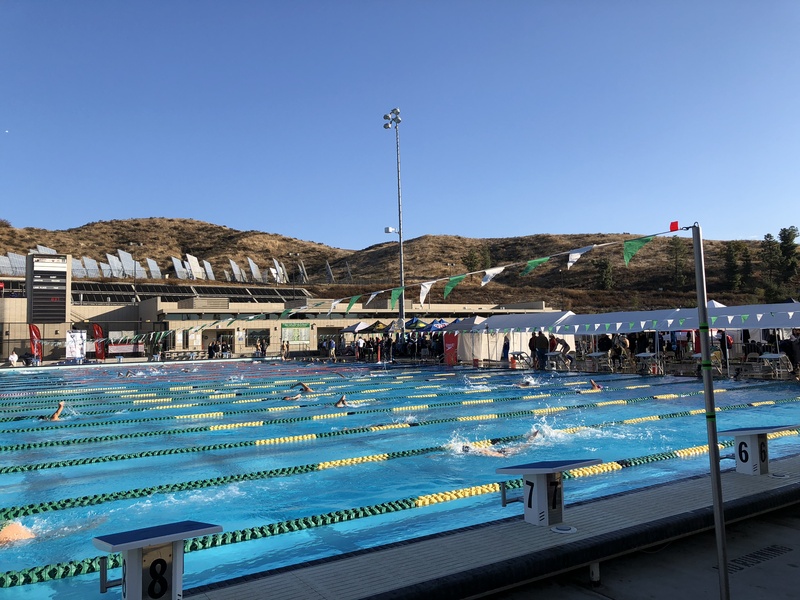 Arroyo Grande swimmer Jared Martin competed at the 2017 CA/NV Winter Sectional championships two weeks ago at the Crafton Hill College Aquatic Center in Yucaipa. Martin competed in the 100 and 50 yard freestyles. 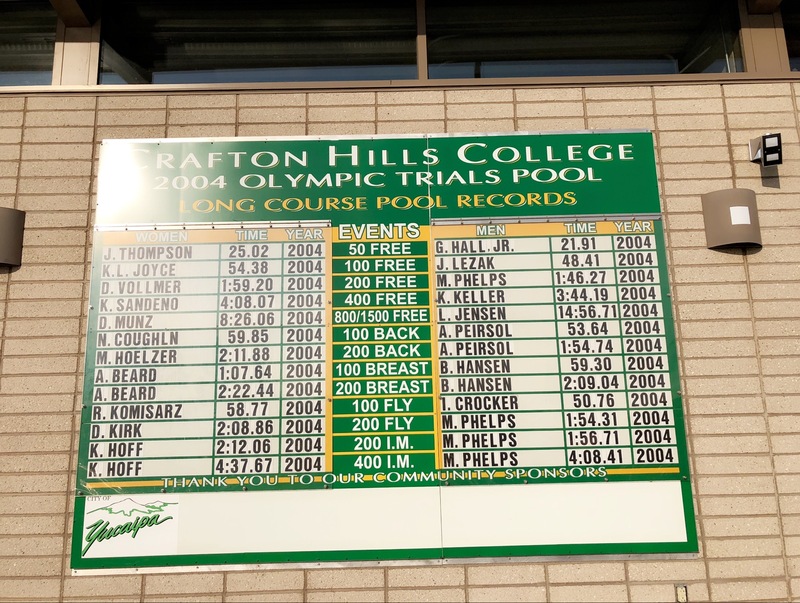 He also swam the 100 yard butterfly in a time trial. In the 50 free he went 22.32, and in the 100 free he posted a 49.25. His time trial 100 fly times was 54.62. 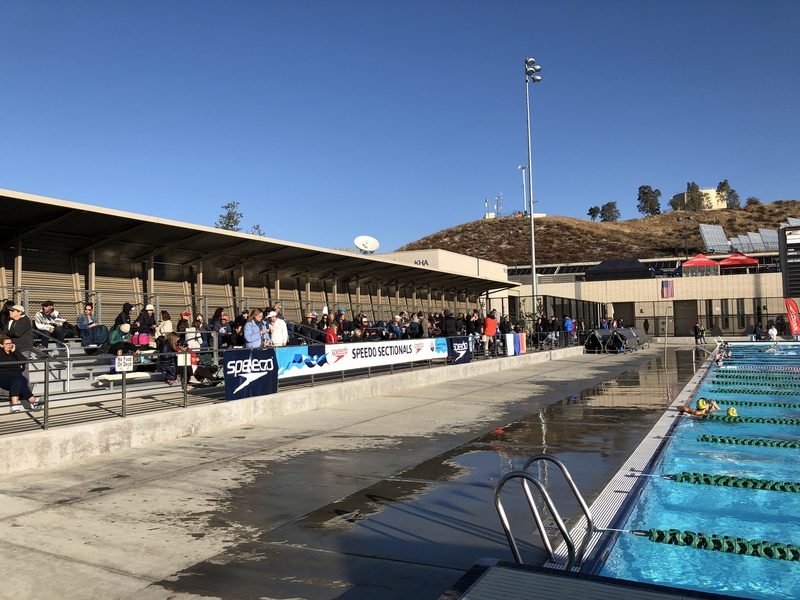 The meet featured some of the fastest swimmers in California and Nevada, and in total nearly 500 swimmers competed.